Use HotelTonight.com! Go to this website the day you are coming into town and you will see there are lots of hotels trying to sell their open rooms. 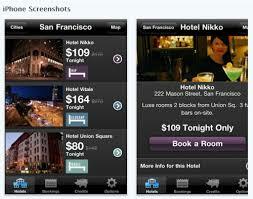 Try it now and see what hotels are showing up. Just set your expectations about hotels in town. Unless you are staying at The Montage or Surf and Sand, most hotel rooms are small, may be dated, most with no air conditioning. They will be clean, comfortable with good service. Most hotels are on PCH so you will hear street noise.